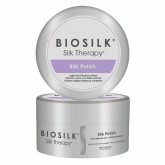 Biosilk Molding Silk transforms your hair to create the hairstyle you want. 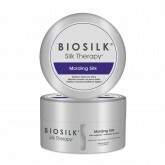 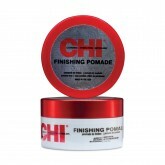 The product contains real silk fibers that fasten to your hair and allow you to shape it in endless styles. 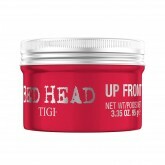 Ideal for short hairstyles. 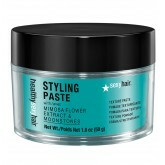 It gives glosssy shine and definition to your hair. 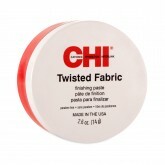 Super hold finisher to provide hair with a three dimensional matte dry look, hair is left without any shine and is never stiff or greasy. 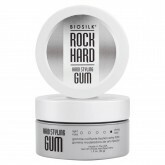 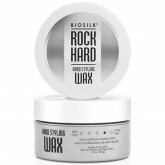 Strong style holding power for perfectly shaped curls, dynamic spikes, or dramatic styles. 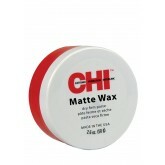 An ultra-dry, light holding aerosol spray wax. 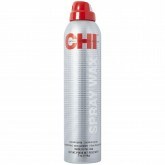 Aerosol formula delivers an effortless, clean and touchable application.This ultra-dry finishing spray wax is ideal for carefree, tousled styles. 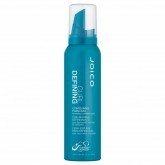 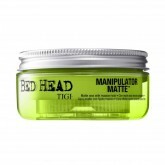 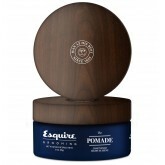 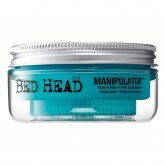 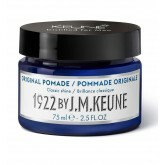 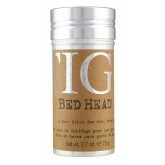 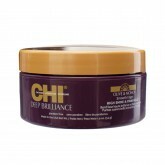 Delivers malleable, movable, effortless texture to your hair with incredible, long-lasting, shine.